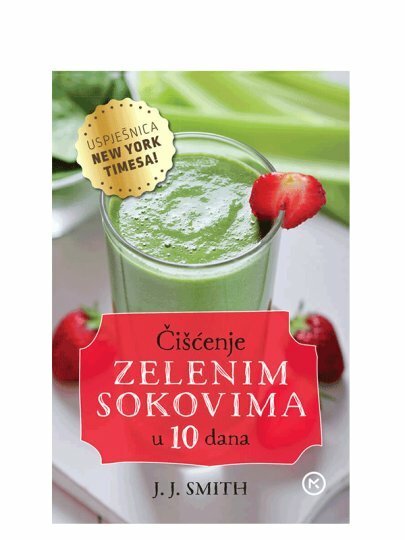 Lose up to 7 kilos in 10 days!This book will encourage you to lose weight, increase your energy level, clear your mind, and improve overall health. Green juices consist of very nutrients from green leafy vegetables and fruit, are saturated and you will enjoy them. And your body will be grateful for your drinking, because your health and energy will reach levels you never thought you could achieve. This is an experience that could change your life if you are keeping a program!This book includes a shopping list, recipes and extensive ten days cleaning instructions as well as suggestions to help you achieve the best results. You will also get advice as you continue to lose weight and remain healthy after cleansing.